The Federal Emergency Management Agency revised the maps using new data and technology, including modeling storm surges, surveying coastlines and observing wave action. Improved data about the changing shoreline over the past three decades led to FEMA being able to create more accurate flood insurance rate maps. “Although the risk (of flooding) has always been there, most of the area has been underestimated. 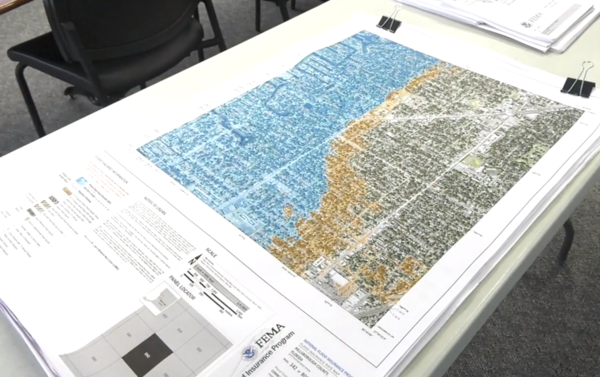 That has required FEMA to change the maps,” said Hillsborough County Hazard Mitigation Manager Eugene Henry. Changes to flood zones or risk levels in the new maps affect more than 40,000 people in Hillsborough County.